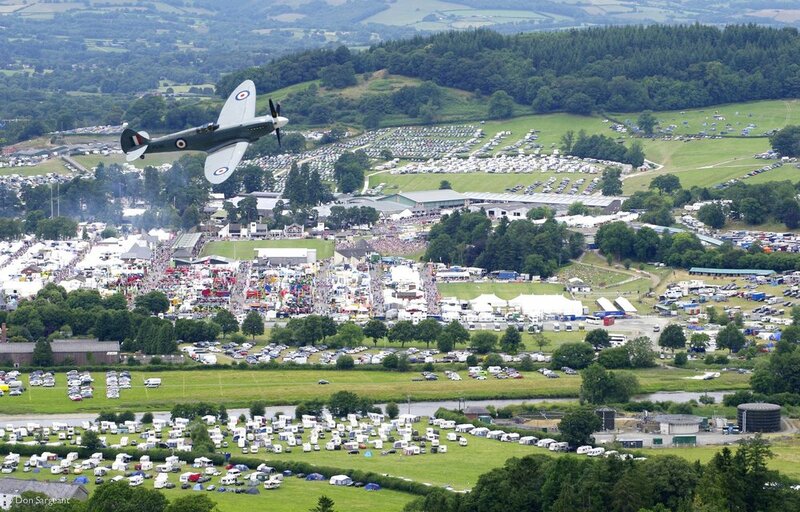 The Royal Welsh Agricultural Society (RWAS) had taken the decision to upgrade their ageing server and network infrastructure to a modern virtual server environment, complete with redundancy and increased network speeds. 5C Services Ltd conducted several meetings with RWAS management to discuss options and requirements. By upgrading the RWAS to Microsoft Exchange, we provided the features and collaboration the society required. Modern servers were installed on a new shared storage VMware environment to future proof the platform. This improved security and provided remote access – all with backup & replication to deliver their business continuity plan. Email, network access and endpoint security have all been improved dramatically lowering the amount of ‘unwanted’ internet traffic while at the same time providing email continuity. We procured all required hardware, software and licensing and then initiated setup within our own workshop. Once setup was complete, we visited site and installed the server hardware in their respective cabinets and configured the network. We then worked as much as possible, out of hours to minimise the effect on the company’s working day to finalise the setup of the new infrastructure. Once ready, the 5C Services team visited site on a weekend and worked through to migrate all data, applications and directories from their old system to the new servers. In depth testing, re-testing and confirmation that the systems were operational was carried out prior to Monday morning to ensure there was little to no disruption to the users’ working day. On the Monday morning, 5C Services provided multiple on-site engineers to assist the users with any snagging issues and personalisation required to ensure the new setup meets their needs and expecations. 5C Services now provide ongoing remote and onsite support to RWAS for their entire new infrastructure and original equipment where used.